Do you own a Fishery, Tackle shop, Tackle or Bait Company? 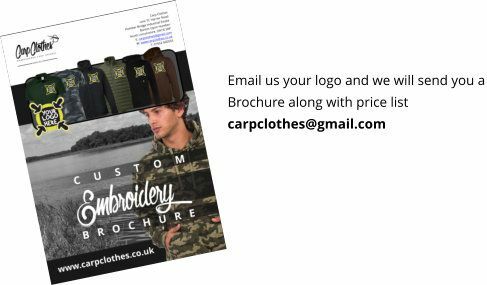 We can produce your very own bespoke clothing for your fishery team or exclusive fishery branded clothing. 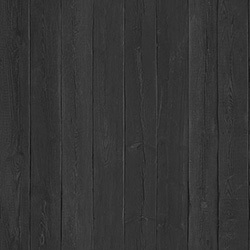 A great way to increase additional revenue from your customers or visiting anglers and promote your company!